Great location on this property! Right off of the main streets of Florence Blvd and Pinal Ave. 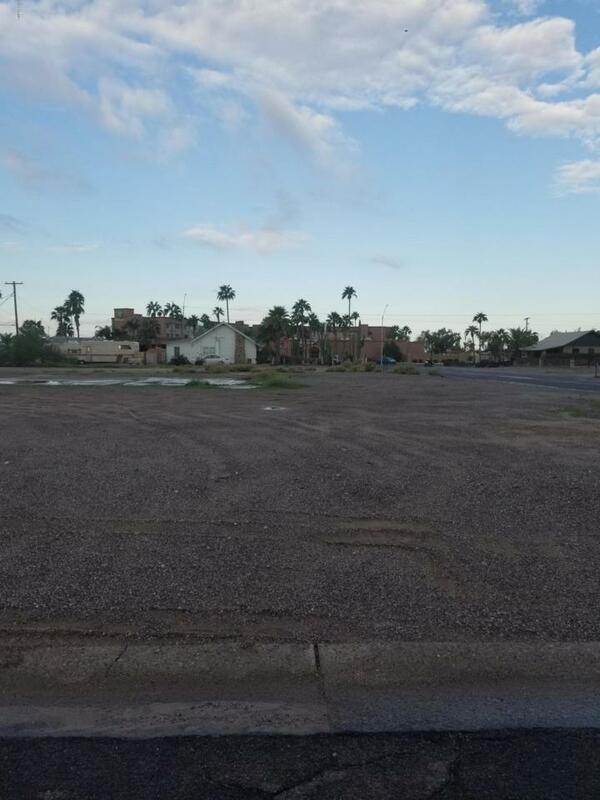 This property has great potential and easy access to the down town area of Casa Grande! Cross Street Pinal Ave & Florence Blvd.